We all love a good tip to improve our health, but trends come and go. However, the good ones will stick around for eons. And one of the latest trends has been oil pulling. Oil pulling is basically swishing a tablespoon of oil in your mouth for up to 20 minutes. The oil detoxes your mouth and continues to improve various health issues over time. Any type of healthy oil will do, but coconut oil has incredible health benefits. Fresh breath. One of the reasons one has bad breath is because of bacteria build-up in the mouth. Since the oil rids your mouth of bacteria, it simultaneously rids it of your halitosis. Pearly whites. Over-the-counter products are full of bleach and chemicals. 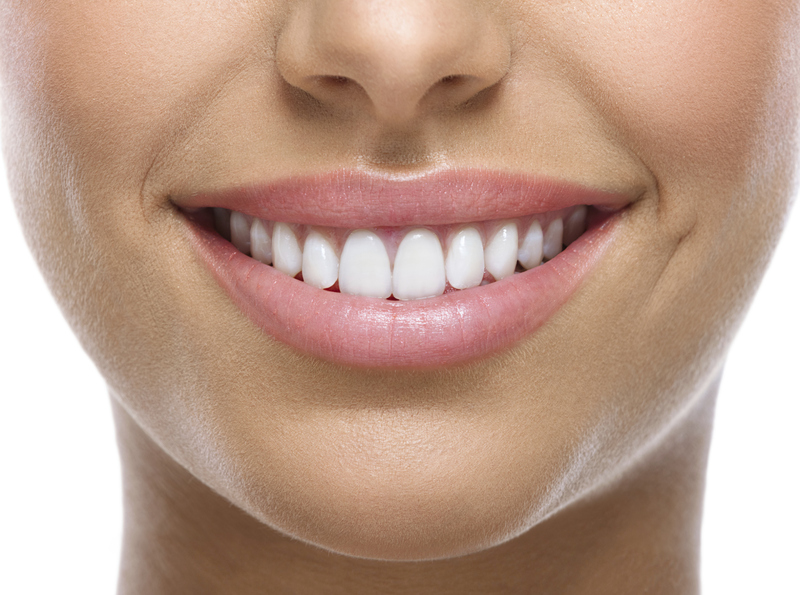 Oil pulling is one way to naturally whiten your teeth at home. No more plaque. Oil pulling helps detoxify your mouth by reducing the harmful bacteria that leads to plaque build-up, giving you added protection against cavity-causing bacteria. No more bleeding gums. Oil pulling helps reduce swelling as it heals your bleeding gums and reverses gingivitis. If you would like more information about oil pulling, contact Dr. Rosenbuch at (561) 394-7888 or visit our website at www.cliverosenbuschdds.com.